Landscaping, trees, shrubs and floral plant-scapes will add beauty to any home or commercial business and can add significant value to your property. 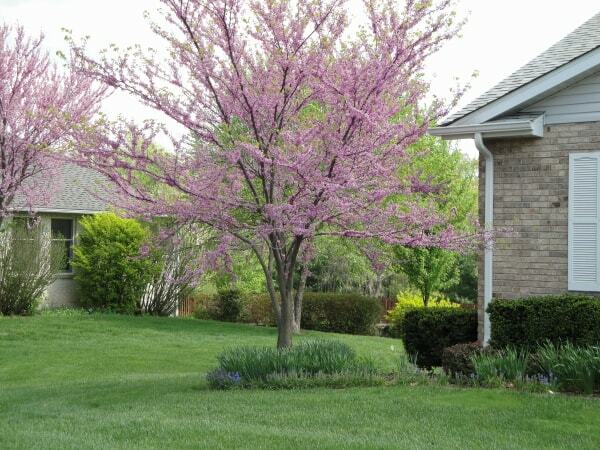 All too often, beautiful landscaped areas become unsightly without proper tree and shrub care. To protect your investment we have developed a quality tree and shrub care maintenance services for insect & disease control. We also offer landscape bed weed control to keep your landscape areas weed free, along with additional services of fertilization, adding mulch or rock and pruning of trees and shrubs.